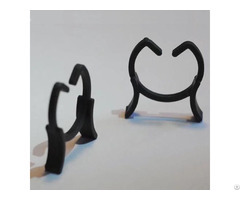 Tomato string clips in Diameter 24mm are made of PP plastic. Plastic tomato clips for garden plant supports, aka plant support clips, are sold in 4500 pcs per carton of 38.5x32x44cm & 4.29kg. 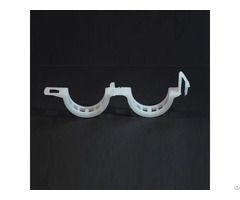 Plastic tomato clips are designed for climbing plant support systems of aubergines, cucumbers & any vine crops. 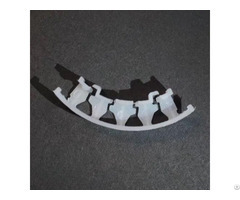 Business Description: Topper Farm Suppliers Manufacturer Co., Ltd is a tomato clips supplier located in Xiamen China. 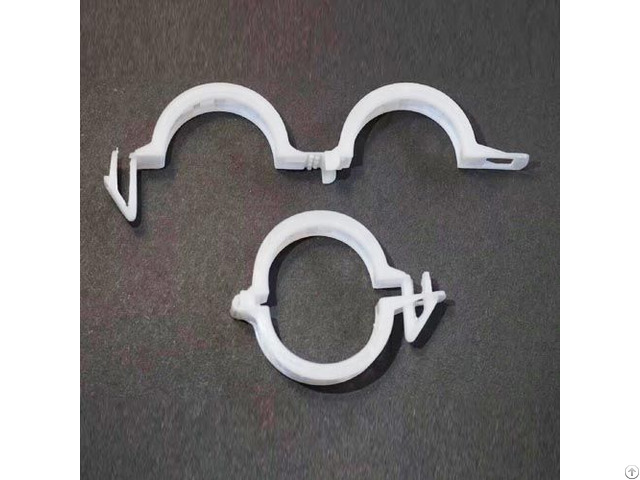 We have focused on the manufacturing and exporting of the tomato clips, tomato arc cluster support, tomato roller hooks and so on to all over the world. Our goal is to offers the agricultural and hoticultural products with the highest quality at most competitive price by exceptional customer service to all our clients over the world. more information please log in http://www.suppliesfarm.com.